As a movie/SF buff, I’m also a big fan of the road not taken. 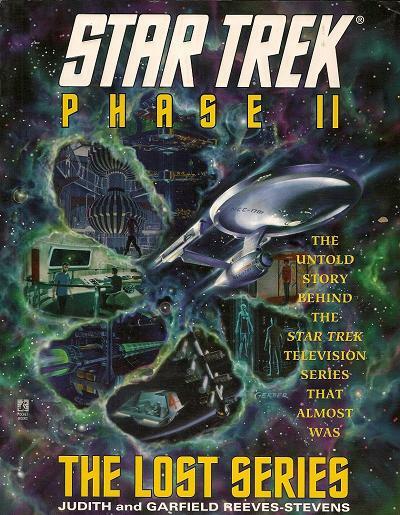 I even have my own blog on Unmade SF, so this was the perfect book for me. The title is great for selling the book. It’s strong, to the point and promises knowledge of potential screen gems and the glee of frustration at what was lost. It’s not a very realistic title, however. Even if people could agree on whether a SF film was good or bad, execution is important. Some great ideas are ruined, and bad ideas can turn out great. Also, Hughes goes for completeness on the topics so some of the films discussed aren’t so great and he sometimes gets a little caught up on the development of films that were made. The title aside, Hughes completeness is a blessing and a curse. If do a search of the best film never made online you get list after list which combine details into simple list entries. “The film was going to star X and be directed by Y with FX by Z” when X left the project before Y was signed and Z was consulted by the project was shelved before he was hired. It’s that flow that Hughes address. His well researched chapters chronologically address the development of films and their failure (and sometimes replacement). It’s far more accurate and interesting than the simple amalgam of facts. However, it does lead to rambling chapters, sometimes jumping between competing projects in the same franchise. A problem when it comes to reading the book but a necessary evil when presenting the facts. 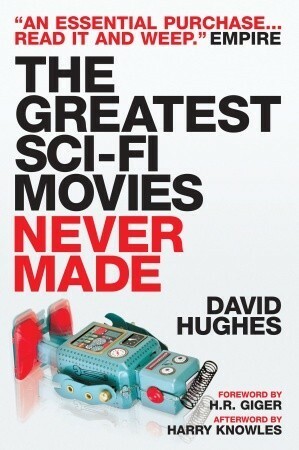 Overall, The Greatest Sci-Fi Movies Never Made isn’t the simple read that the title promises, but a complex exploration of the struggles to get sci-fi films made; a book that pays off if you’re willing to put in the effort.